Your search is over! 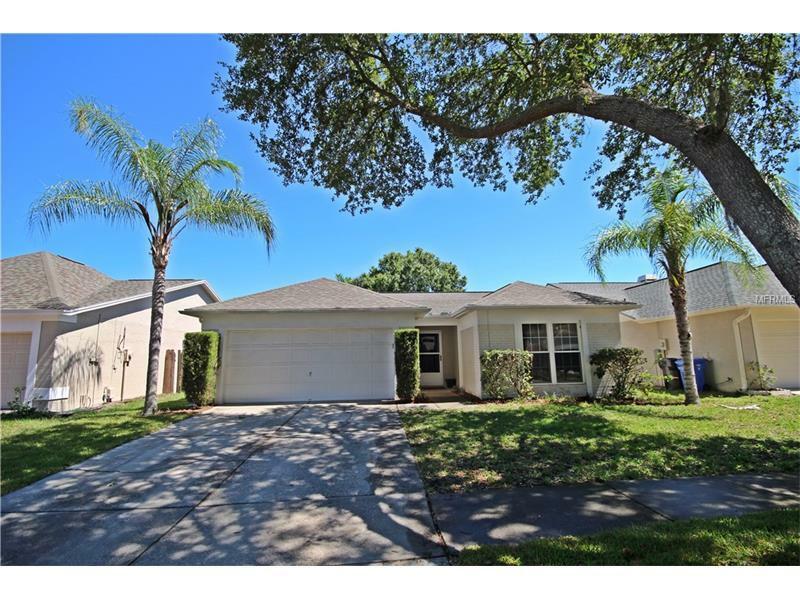 Don’t miss out on this beautiful 3 bedrooms, 2 bath POOL home located in the heart of Valrico in the desirable Oakdale Reserve community. The home features a spacious open floor plan with vaulted ceilings in the living and dining area, and brand new laminate wood floors. The kitchen features a breakfast bar that overlooks the dining areas and has sliders that lead to the cover and screened porch. The kitchen leads to the dining area and great room which makes for a great space for entertaining. Sliders off of the great room lead out to the homes covered lanai and private fenced yard for complete privacy with the beautiful in-ground pool. The master suite features a large walk-in-closet and REMODELED bathroom with his/hers vanities and a tiled shower. The two guest rooms are generous in size and also share a bathroom. The roof was replaced in 2016, ALL WINDOWS WERE REPLACED WITH LOW-E DOUBLE PANE for energy efficiency!! This home is move-in-ready! Great locations! Just minutes from Hwy 301, I-75, I-4, Crosstown Expressway, MacDill AFB, A-rated schools, shopping, dining, entertainment and all that the Tampa Bay area has to offer. Don’t miss this must see property!